10 Reasons Your Business Needs a Website NOW! 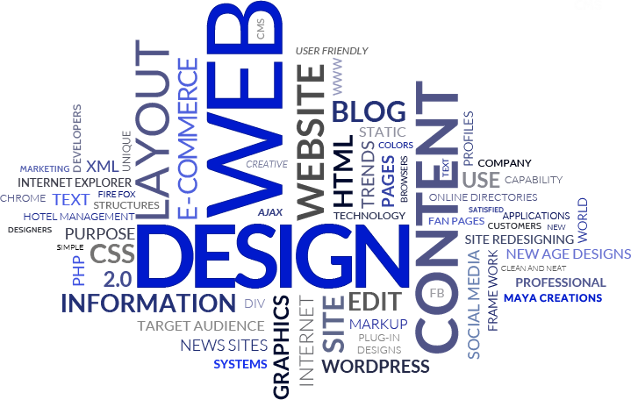 Does your business have a website? How about a Social Media presence? If not you could very well be digging a grave for it in the near future. People and companies search the internet for information and solutions to problems, all of the time. If your company isn't positioned to be that solution, then it may as well not exist. 85% of people will search out a solution to their problem online, before they purchase anything. 89% of those will purchase from a business on the first page of google. How much money are you throwing out the window because you don't have an online presence? Online marketing through a website and social media reaches more people, faster with a much higher return on investment. By going online with your business through a website and social media is far more efficient and allows you to know what is resonating with your clients. You can't get this from print or radio advertising. Faith based advertising is passe. Online is in Vogue. Information is crucial to business and you need to have a website for your customers. You must have the information about what solutions you provide to solve their problems and/or the products your business sells! Let's cover some of the advantages and benefits that having a website for your business will bring! If you've ever ran ads for radio or print media, you'll know how expensive it can be. While investing in advertising is necessary, doing it right, the old fashioned way, will bring a high cost and will only last as long as the budget, if you only engage with these methods. By utilizing a blog and social media your reach now extends outside your home area and in fact the reach is now WORLDWIDE! Advertising in print and radio, there is no engagement between the parties, until the client approaches the business by either calling or going into your location. Through the power of technology, including the internet, social media, email and messaging, your potential clients can engage with you. They can ask questions about your products and services (although a properly done website should all but eliminate these) and otherwise engage and build a relationship with you and your business! By having a website and social media to engage with, you make the experience more convenient for clients and leads! Ask yourself, would you rather drive to a location to find out more about a business or would you rather look it up online? By having all of your information online and having common questions answered already, you vastly increase the likelihood that client will want to do business with you. Think about it, you have established yourself as an authority, answered their questions and brought them to the point of purchasing. If you go that step further and provide that option on the website, there's a very high probability that they will convert. Not only that, once you've provided a seamless transaction for them, they are MORE likely to purchase from you in the future! As mentioned, with a website you have the world market at your fingertips, rather than just the local clientele were you to only market on the radio and print ads. In addition by engaging with clients online and building a relationship with them, more of their friends will see this and your brand. They will be more likely to think of you when they need a solution to a problem that you solve. With other types of media, this is invisible to others. Social Media is important in its own right as word of mouth becomes word of network. Networks are far more powerful than individuals. Have you ever had to turn away customers because your shop or store is closing? With a website you never have to close your doors. The client can still buy a product, service, file a reservation or schedule an appointment, regardless if it's day or night. You must make sure that you publish enough information about your company's products and/or services and make that information easy to find. As a business owner it's just as important that you have all of the information to run your business. How many clients are seeing your posts on social media and your website. How many of those are going to your website for more information. What information is being sought. How many messaged or emailed you. How many signed up on your blog to get the latest from your brand? With those "other" means of advertising, much of this information is hidden from you, another reason I call it faith based advertising. With proper analytics you can tell what is resonating with your clients and give them more of the same thing! Adding a blog to your site, to discuss industry news, trends, products and services is an innovative way businesses are attracting more clientele to themselves! Posting fresh content will not only keep your site attractive and fresh, it will immensely help with SEO, brand awareness and authority. This is valuable as it is the primary source of new clients who've not heard of you yet. It also like having billboards all over the world. If your site is publishing good consistent content, other site owners are more likely to link your website to theirs. 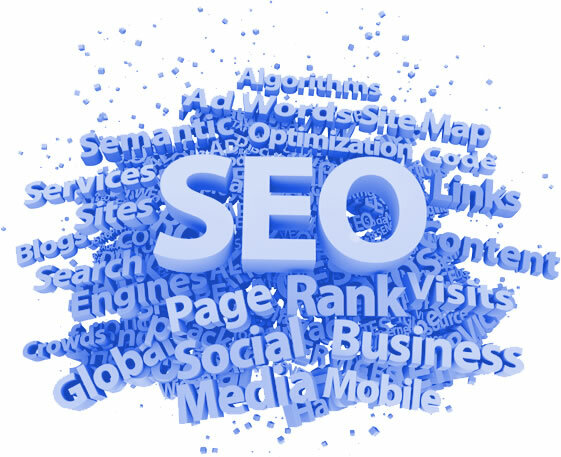 Not only does this mean they see you as valuable, Google does too and the higher up you will rank. By building rapport with people in the public sphere and in private, through social media posts, messaging, email and phone, you are increasing the likelihood they will purchase your product/service AND how likely they are to recommend you to others! Your website is the open door to prove your credibility to new clients. Why should this lead choose you over your competition? This is where you can tell them why your business deserves their trust. Your website is also a portal for potential investors to explore what it is your business does, and what it can do in the future! There's no other way about it, if you aren't online, you may as well not exist, simple as that. These are some of the advantages that I've noticed while building my business. Do you have other ideas for the benefits of owning a website? Feel free to comment below! Please share this with anyone who is running or thinking of starting a business without a website. If that's you, you may want to check out our services page. Allow us to empower your business with an effective online solution that fits your needs!